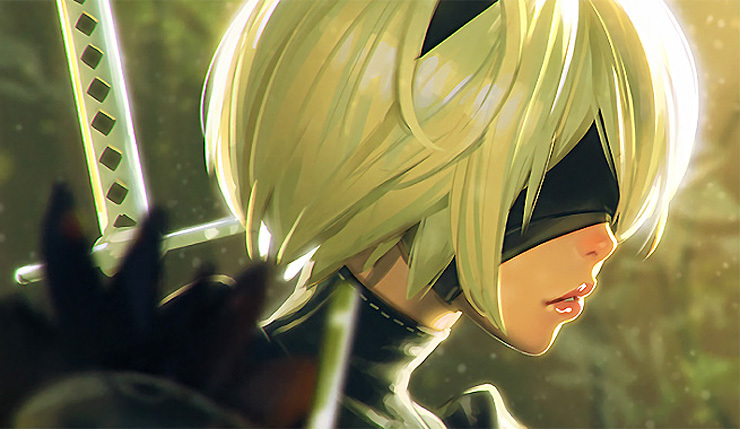 Game director and scenario writer Yoko Taro, known mostly for his work on the Drakengard/Nier series, reached an all-time high level of fame with the successful release of NieR: Automata (over 2.5 million sales across PC and PlayStation 4, as announced recently). He’s fully aware of it, in fact, as highlighted by the following statement shared with Polygon as part of a larger interview. If we’re going to get serious for a second, Nier: Automata and Sinoalice — I put those both out and they were huge hits. But I’m not really confident my next games are going to be hits. I feel like I’m probably going to make nothing but failures for the next two to five years. So what I want to do right now is take as many jobs as I can to make as much money as I can, and then my reputation can just slowly decline after that. I’m actually pretty serious about this. I don’t think popularity lasts forever. So you’ve really got to make as much money as you can, while you can. Such a statement may come as a surprise for some readers, but certainly not to his longtime fans. Yoko Taro has a reputation for being blunt; of course, we’d rather his next games not be failures. Fingers crossed. NieR: Automata surprisingly turned out to be one of the best games released in 2017, thanks to its blend of deep, fun combat with a thought-provoking story and memorable characters. Here’s an excerpt from Kai’s launch review.